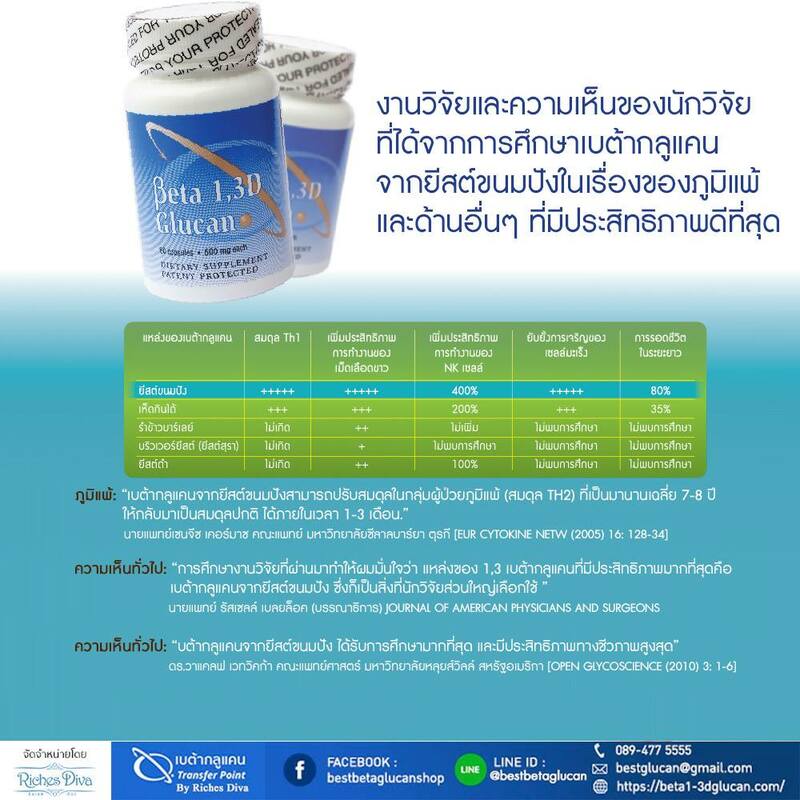 Over 50 years of research from prestigious universities around the world document the benefits of Beta 1,3D Glucan. 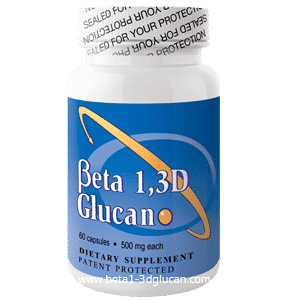 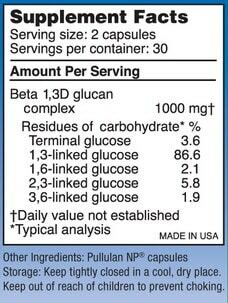 Transfer Point, Inc. is the only company that offers a Beta glucan with a minimum of 83% Beta1,3Dglucan content, and no harmful contaminants. 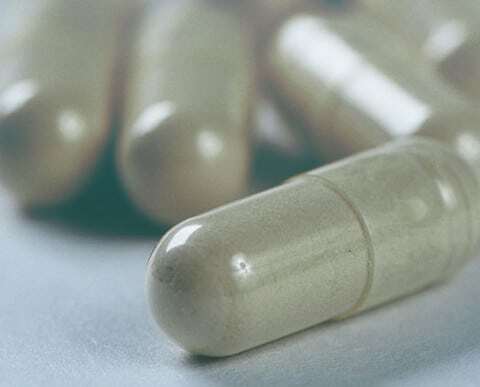 Every batch is independently tested and a Certificate of Analysis is provided and available upon request.